Immediately following the 4:30pm class we will head to Skyzone. To further celebrate our 1 year anniversary we will be playing Dodgeball on the trampolines at Skyzone from 6pm-8pm. Families and significant others welcome…its a party! NO 5:30pm or 6:30pm class as the WOD will be Dodgeball! After you accomplish this hefty AMRAP today be sure to enter your results so you can track your progress and see where you land amongst your friends! In order to be able to add your results you have to check-in for the class on the Member Site. Once you have checked-in and class is finished you will be able to enter your results at home or on the mobile app. Here are instructions if you need any help logging your results! We will be loading the workouts and skills daily so you can track your progress! I look forward to seeing the daily results tonight! We need some leaders!! We know how much everyone enjoys seeing their results on the WOD board every day but how many of you are tracking your progress from day-to-day. We have added a new function to the member site where you can track your progress for named WODs, skills, Olympic Lifting and those dreaded Metcons! The dry-erase board isn’t going anywhere, we enjoy it too much! After you enter your results for the daily workout, found on your online profile, it will be saved for future use and allows you to see your progress much easier. 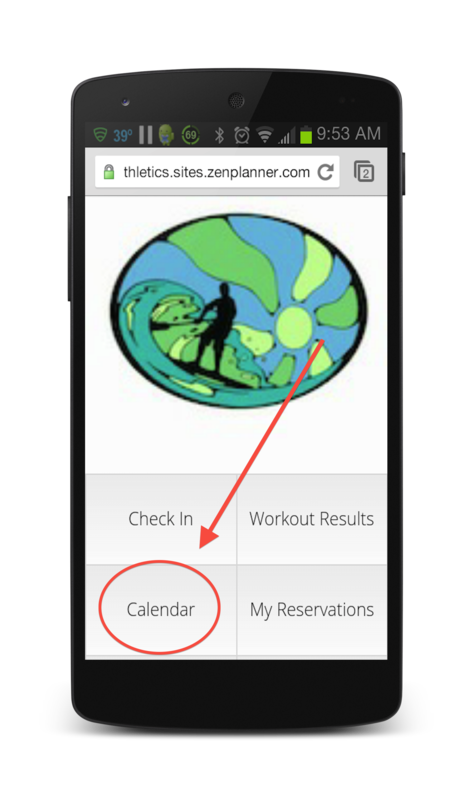 Plus a leaderboard is created for every workout and daily results are viewable on both the desktop and mobile app! To enter your results login to the member page and you will find results in your profile. The leaderboard is accessible on our main page and Facebook. Mel, Kent and Eric at the Reebok Event showing everyone how it is done.